The Moose, along with Wilson Ford & Midland Ford, presents ACM New Male Vocalist winner BRETT YOUNG in concert at Wenonah Park in Bay City on Saturday, August 11th! Tickets go on sale Friday, May 4th at the State Theater box office and at ETix. 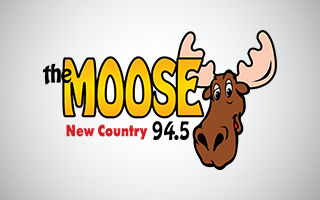 Keep listening to The Moose and logging on to this page for ongoing updates on this great show.